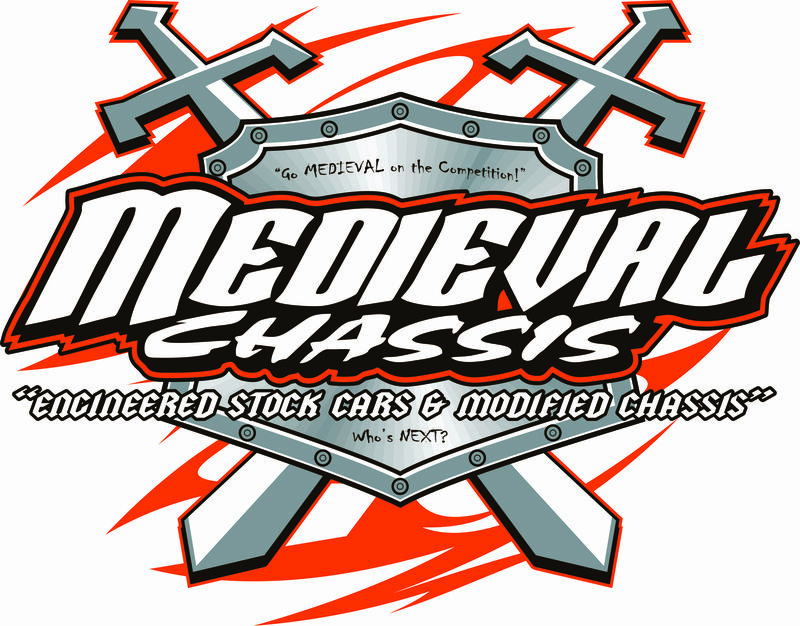 Medieval Chassis was founded in 2004 by Jesse Olson based on the need for a better engineered race car. From its humble beginnings in a two stall garage to its new state of the art facility located in centralized Mankato, MN, Medieval Chassis has exploded onto the scene. Through Olson’s automotive engineering degree and over a decade of hands-on racing, Medieval Chassis have been engineered and developed into a platform that exceeds all other chassis in performance and adjustability. Jones Metal Boxworx Metal Services of Blooming Prairie, Inc.